This won't be a long blog post, but it is a personal one! Running Pretty Bald and this blog has put me in quite a reflective mood and whilst thinking about my hairloss journey, I realised it's my Alopecia Anniversary! Four years ago today, I found my very first bald patch, running my fingers through my hair at work! I absolutely cannot believe it is four years since my journey started and whilst in one way four years feels like forever, in another, I am amazed at just how far I have come in what feels like a short time! 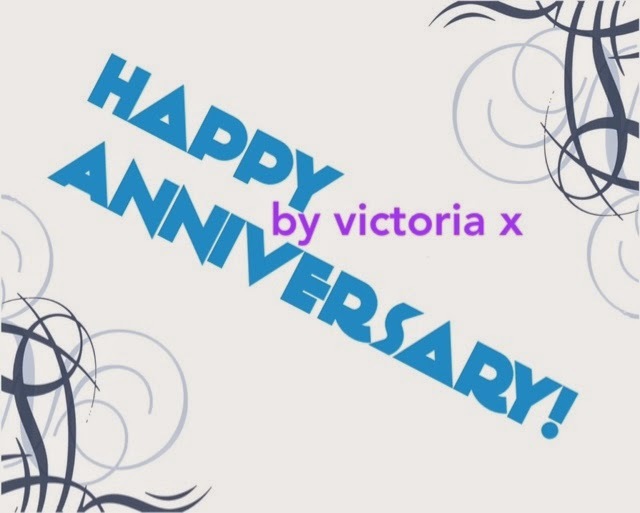 I'm not going to labour the point, but want to say to anyone having an Alopecia Anniversary or even another hairloss anniversary this month, use it as a time to reflect how far you have come and also what you still have left to acheive! You'll most likely be amazed if you look back on the last year!